Since Airbnb was founded in San Fransisco in 2008, people have been taking advantage of Airbnb rentals all around the world. But not all Airbnb rentals are created equal. Some of them are so outlandish, so funky and so cool that they almost warrant a trip to the destination in their own right. 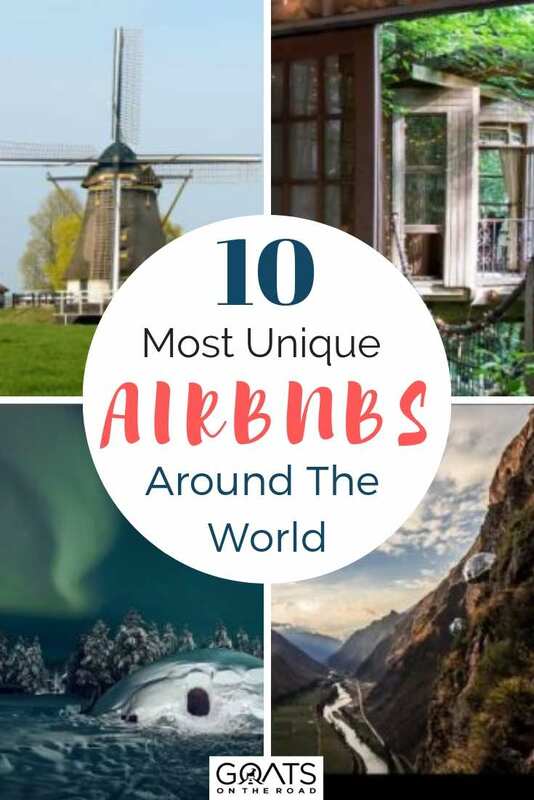 Never before would I have considered travelling to a place just to experience the accommodation, but there are some Airbnb rentals on the platform that are just so unique that they actually help inspire us to go places (particularly the second one on this list). 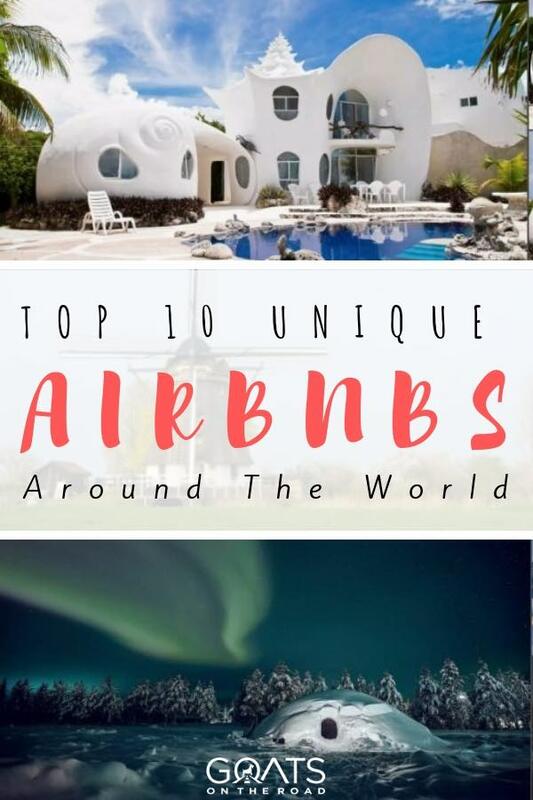 In this article, I’m going to share 10 of the coolest and most original Airbnb rentals on the platform. Some of them we’ve been to, while others we hope to visit one day. If you’re the kind of person that doesn’t like to stay in cookie cutter resorts, square block hotels or regular apartment buildings, then this post is for you. Click the button below to find out how you can earn $25 (even up to $100) off your next booking using our special Airbnb coupon code. Here are 10 of the coolest and most inspiring Airbnb rentals in the world. Ginger Villa has a special place in our hearts because it was the first time we ever rented a luxury private pool for ourselves. We had stayed in many Airbnb rentals before, but never one as luxurious and beautiful as this one. We stayed here for 2 months and ended up getting a great deal directly with the owner. 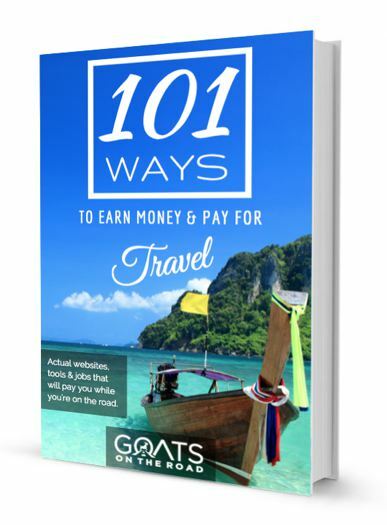 We spent around $1500 USD / month plus bills, which is considered a high cost of living in Thailand where there are many Airbnb rentals for under $10 / night, but we really wanted to treat ourselves. Perched on a hill overlooking Lamai on the island of Koh Samui, with an infinity pool pouring down towards the lush jungle below, this ultra-modern 2 bedroom villa came with a 50 inch LCD TV, blazing fast wi-fi, modern furnishings and very comfortable beds. There were 6 other units in the complex, all built my the same company and all with stunning pools and nice outdoor space. We are already planning a trip in South America including Cusco and The Inca Trail, so when I saw these incredible transparent sky domes clinging to the side of a cliff overlooking the Andes and The Sacred Valley, I knew that we had to stay there. These are perhaps the coolest rooms I’ve ever seen in my life and as far as Airbnb rentals go, you can’t really have a more exhilarating experience from accommodation. While they’re not cheap at $450+ per night, they do include a guide, breakfast, and dinner with wine. To stay here, guests have to climb 400 meters of Via Ferrata, or hike an intrepid trail which includes zip lines and narrow paths. I can’t imagine the stars that you’d see in this Airbnb rental at night and the experience of sleeping in a see-through dome perched on a cliff’s edge would be one to remember. Highlights: Um… it’s a castle! If you’re a Game of Thrones fan (like we are) and you’ve always wanted to live out your Lannister family fantasy in your very own castle, then you should probably consider booking a trip to Galway in Ireland. Home to one of the most unique Airbnb rentals on earth, it is here that you can rent a castle. Owners Peter and Eva welcome guests to Cahercastle, a 600-year-old medieval fortification that has been restored to its near-original state using all traditional materials. Set just a 25 minute drive from Galway City, the space is comprised of a master bedroom (with access to the turret), a living room, two guest bedrooms, a dining room and some storage areas. Perhaps the most stereotypical of the unique Airbnb rentals available around Amsterdam, this is without a doubt the place to stay if you’ve ever dreamed of sleeping in a windmill. The cosy space includes a spacious downstairs living room with a fireplace, a kitchen, 2 toilets and a bath, as well as 3 guest bedrooms with double beds in each. You can rent bikes for €7.50 / day and ride the beautiful 2-mile trail into Amsterdam town. 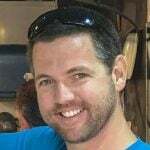 Maarten is a Superhost on Airbnb with over 180 5-star reviews at the time of writing. 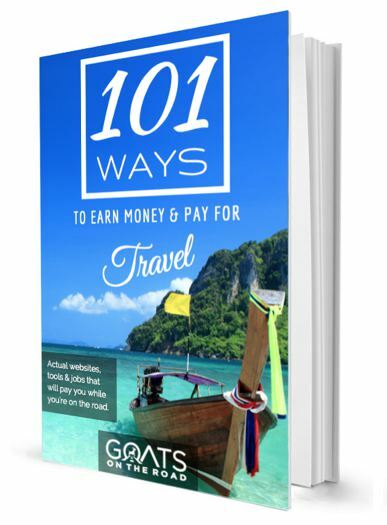 This place books up fast so you probably want to plan your trip at least a couple of months in advance, particularly in high season. If you can get 6 people together to fill the occupancy, the $340 / night price tag all of a sudden becomes very affordable. If you’re looking for more budget-friendly Airbnb rentals around the world, then you really can’t go wrong with this beautiful place in the street art capital of South America, Valparaiso, Chile. We stayed in this lovely little apartment for 3 weeks back in 2017 and it was one of our favourite Airbnb rentals during our time on the continent. What made this place so amazing was the stunning view over the Bay of Valparaiso. We would spend our mornings drinking coffee and gazing out at the cargo ships pulling in and out of the harbour, and our evenings sipping wine and watching the city lights twinkle and reflect on the South Pacific Ocean. The hike up the hill to get to this apartment is a pretty good trek, so if you’re planning on doing Torres Del Paine during your time in Chile, then staying here first could help you prepare! Otherwise, Ubers from town only cost around US $2 – $3 and buses are US $0.40 – $1.00 depending on the distance. Few places in the world are as topographically dramatic as the fairy chimney land of Cappadocia in Turkey. Strange spires rise up from the ground like something out of Super Mario World, and somehow over the centuries the local people have managed to carve out amazing accommodations right into the side of these formations. Staying in a cave hotel is a quintessential experience when visiting Cappadocia and we had the opportunity to do that in this Cave Hotel back in 2012. In the morning, you can wake up and look out at the view as hundreds of hot air balloons rise up over this spectacular landscape. An air balloon ride is highly recommended, though sadly we were unable to take part in one during our stay. This is one of the most unique Airbnb rentals you’ll find anywhere in the world and for just $70 / night, you can sleep in a cave in Turkey! Click the button below to find out how you can earn up to $75 off your next booking using our special Airbnb coupon code. 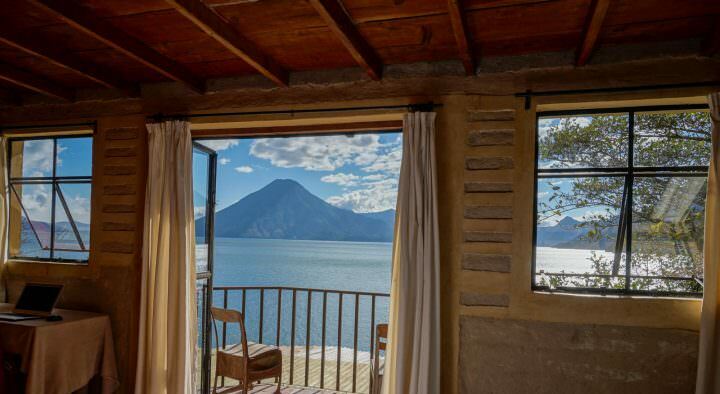 Owners Katie and Peter claim that this is Airbnb’s #1 most wished-for listing worldwide, and when you see the pictures you could understand why. This lovely tree home has three beautifully furnished rooms set inside of the forest. Located just a few minutes from town, this once hidden gem has now been featured on the Today Show, Travel + Leisure, Treehouse Masters and more. The treehouse consists of 3 separate areas – Mind, a sitting room with antique furniture and artifacts, Body, the bedroom which sleeps 2 people in a cosy bed with luxury linens, and Spirit, the hammock deck which is open to thick greenery including a lovely 165 year old Southern Short-Leaf pine tree named “Old Man”. Each of the three rooms is connected by suspension bridges and they all offer a very unique natural feel. With over 350 5-star reviews and quite a bit of notoriety in the press, it’s no surprise that you’ll have to book this one well in advance. We actually spotted this unique place when we visited Isla Mujeres back in 2014, but we had no idea that it was listed on Airbnb. 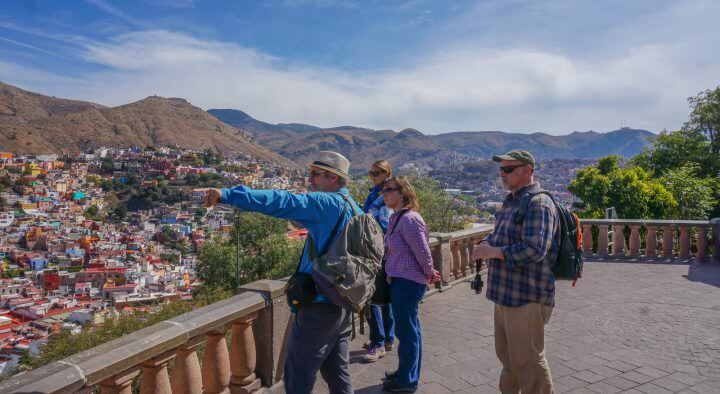 With a $300 / night price tag, we may have given it a miss back then, but if we returned to Mexico now with a bigger budget, I’d love to stay in this fascinating feat of architecture. Giving guests a real “little mermaid” experience, if you stay in the seashell house you’ll literally be sleeping in a shell at night. The architects who created this unique home didn’t really know how to market it for years, but as soon as it hit the Airbnb platform it quickly shot up to become one of the most popular unique Airbnb rentals in the world. There are no vehicles on Isla Mujeres, so you can rent a golf cart for around US $35 / day and putter around the 7km x 650m island like we did when we stayed here. Pulling your golf cart up to your seashell house after a day of lazing by the beach has to be one of the most unique travel experiences you can have. For people who love architecture and funky accommodations, don’t miss The Seashell House in Isla Mujeres. Even if you don’t stay here, you’re bound to spot it during your stay on the island. It would probably take me a long time to convince Dariece to sleep in an ice room because she hates being cold so much, but owner Antii claims that his snow igloo is cosy and offers guests a once in a lifetime experience of sleeping in an igloo. Despite popular belief, us Canadians don’t actually live in igloos, so I would absolutely love to book this place when we make our way to Finland. Apparently it can still be below freezing within the icy white walls of the igloo, so it’s important to pack a warm hat, thermal layers and thick socks. I think that sleeping under the Northern Lights inside of an ice dome would make up for the shivering nights! Floripa House is a space that appears to float about the mountains, giving visitors fantastic 360 degree views over the rainforest. The owner, Jaime, used recycled bottles and glass to create one of the most unique and eco-friendly Airbnb rentals on the platform. This is the highest house in Florianopolis, with a beautiful balcony and a lovely backyard, there are plenty of places to sit and soak up the nature. The glass walls mean that even if you’re inside, you’ll feel like you’re not and with a capacity for 5 people, this is a very inexpensive place to stay. There’s AC, TV, Internet and a private bathroom, more than one might expect from a house made out of recycled bottles. Jaime is also a Superhost with 46 5-stay reviews on Airbnb. Although Airbnb has been involved in some controversy lately, I still find that they’re an amazing way to live like a local and stay in some very unique places. Airbnb rentals don’t always affect the housing market and in many ways they give owners the opportunity to make money from home and help support their families. Traditionally, accommodation has been in boxy hotel chains and resorts that give little money back to the local communities. While Airbnb may not be the perfect solution, they do give locals the opportunity to have a business, meet new people and earn some extra money on the side. 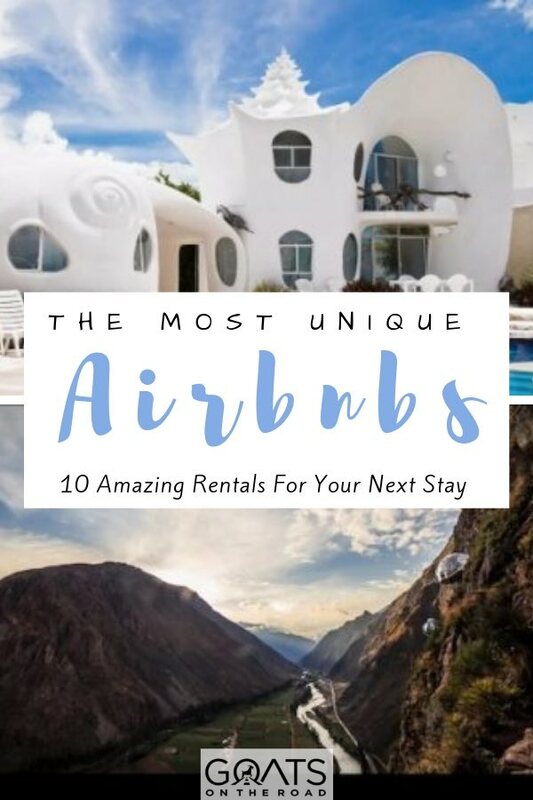 If you were to pick one of the Airbnb rentals from this list, which one would you stay in? Have you stayed in one cooler than any of these? Share with us in the comments below! This list is awesome! Totally gonna look for that place in Valparaiso on my trip to Chile in April!